Living an active and sustainable lifestyle is a key element of the survivalist mentality. When in nature, you will come to realize that trees can provide much more than just shade and oxygen. 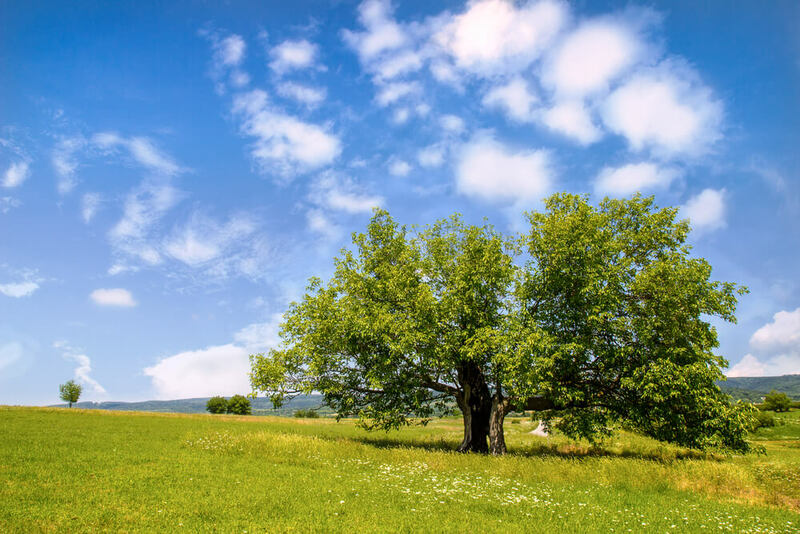 Raising your awareness of the various types of trees to plant will give you a head start in creating the most useful environment to live in. Although, most do not like to think about the worst case scenario, it is wiser to be safe than sorry. Not a new phenomenon to grow an impressive orchard, our ancestors has been doing it for several years. 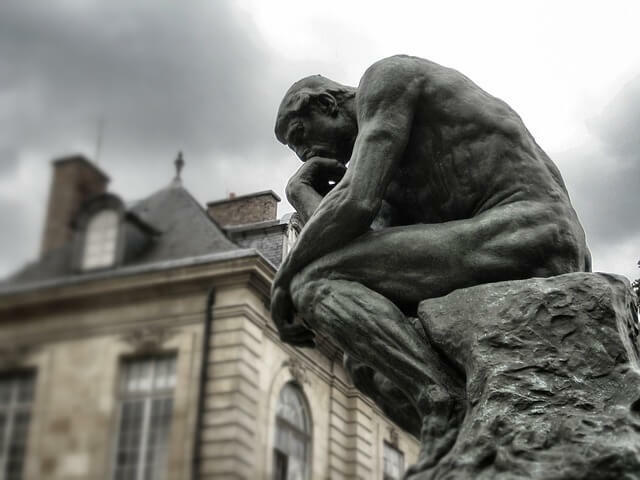 From providing a source of nutrition to even benefiting our personal hygiene, you will see that learning about each specimen will further your knowledge as a prepper. If there came a point where normal resources were unavailable, you would be able to survive knowing that you made the right decision, selecting the most beneficial trees. 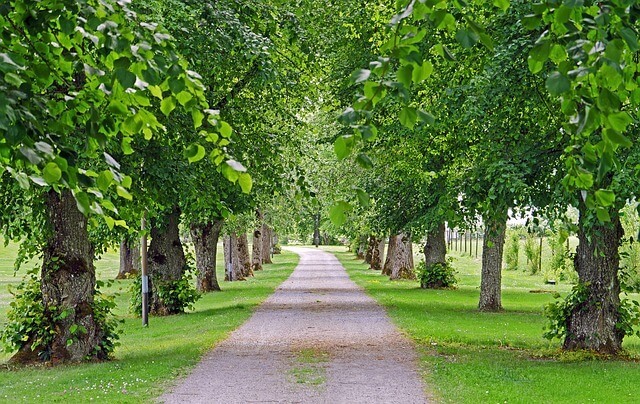 Common to the US and Canada, the American Linden or American Basswood is a medium to large sized leafy tree. They can grow up to 120 ft and have a sustainable trunk that can be up to 5 ft in diameter. The life expectancy is long, 200 years, making for a smart choice to plant in your yard. To survive in the cold without a standard source of heating, you are going to need reliable fire starter. The bark from this trunk is suitable due to its soft bark. It is also very responsive to friction, so you are able to get your fire in place quickly and easily. In addition to keeping you warm, it will also provide the firepower to cook your meals when a standard stovetop is not a viable option. 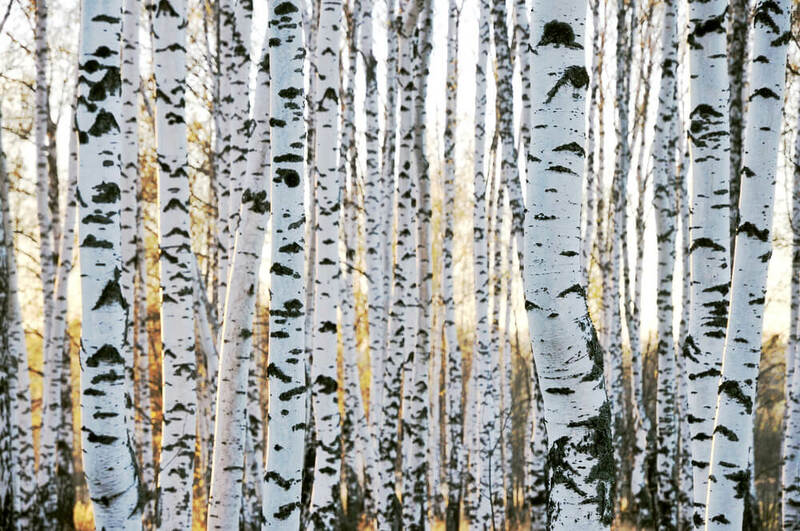 This birch tree is known for having thin bark of a lighter coloring, native to North America. The striking color is not the only notable feature of this bark, it can also be used to make adhesive, craft storage containers, and even brew tea from its sap. Bear in mind that the average lifespan of this variety is 30 years, but as you can tell, the uses are plentiful. In nature, these trees can be found all throughout Canada. Traditionally, they can reach up to 66 ft and about 30 inches in diameter. The bark is also essential, while thin; it is sturdy and can be used to form utensils, tools, and furniture. When planted in a landscape setting, they may develop more than one trunk and can often branch lower to the ground. Not to mention, it is an aesthetically pleasing variety to keep. Aside from its role in cultivating wine, the mulberry plant is a great variety to grow. Above all, mulberries are a great source of nutrition. The berries that grow are flavorful and sweet, and most species can be eaten either raw or cooked. Dating as far back as ancient Chinese medicine, the berries can also be used to create pain relievers for minor aches. With the bark from young stems, fiber can be gathered to create paper or even clothing. If you have animals such as livestock, they can feed on the mulberry plant’s leaves. With the wide variety of resourcefulness, you are most certainly going to want to plant some. The average size of a mulberry plant is around 6-8 ft. This tree is a species of juniper that is found in North America, mainly in the Eastern United States. Of the pioneer species, it can be one of the first trees to repopulate in land that has been weathered or destroyed, making for a great choice for a survivalist to grow. While the tree is dense, it can be used for such things as shelter and fire starter. The durability of the bark would also make for suitable fence posts. It is additionally great for treating skin irritation and other rashes. The burning smoke of an Eastern Red Cedar is even known for helping to improve Bronchitis. A natural remedy is important to have during a period when resources have been diminished. The Honey Locust variety is mainly found near water, such as river valleys, most popular in South Dakota, Louisiana, Texas, and Massachusetts. They grow quickly and can reach heights up to 98 ft and live a long life of around 120 years. Their cycle of life can be quite beautiful, and their flowers release a pleasant aroma. The Honey Locust is unique in that it contains thorns, which can be used for your protection. The tree also produces pods that contain edible beans, a valuable source of nutrition. While they are sustainable, it is important to choose your variety wisely. The Black Locust type also contains pods, but the beans are toxic and should not be consumed. The bark can also be used for furniture and other goods, but in small quantities. 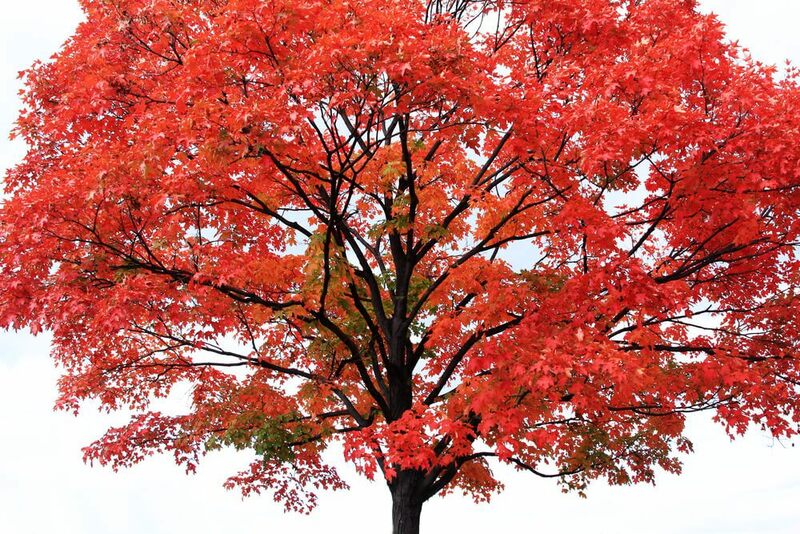 A common tree that most everyone can recognize, the Maple is a smart choice to plant. They are typically dense with large leaves that they are most known for. As a survivalist, the Maple can come in handy in several ways. Aside from the obvious use of the sap to create syrup and the bark to use in woodworking, they can also be medicinal. If you are experiencing a cold, bronchitis, or even a kidney infection, you can brew a tea from the bark, which contains many nutrients. With the leaves, you are able to create a wash to aid sore eyes. Once the leaves begin to change and fall off, they can be used as suitable garden compost material. 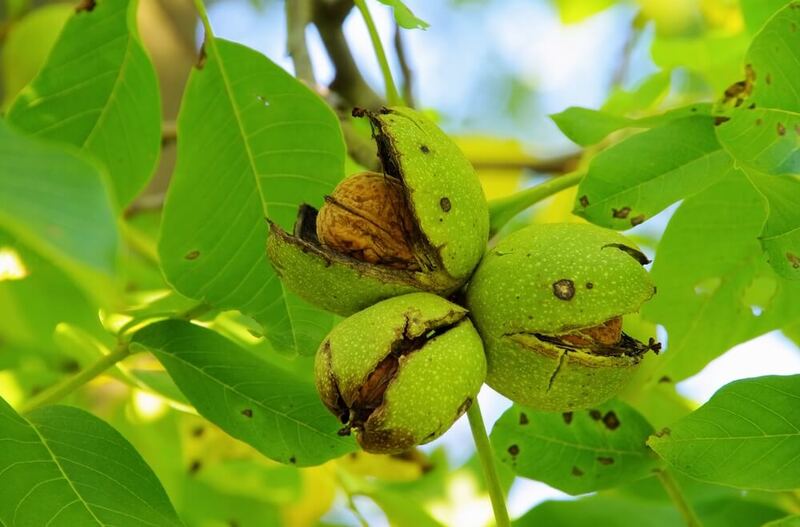 The Walnut tree is a popular and sustainable variety with over 20 species that can be found worldwide. They can grow up to 131 ft tall. Every Autumn, the nuts will be ripe and ready for eating, providing you with a great source of nourishment. They also keep well if stored in a cool location, and can be saved for up to 6 months at a time. Brown dye can be created from virtually any part of the tree. A unique feature is that you can create a water filter from the husks; burn them with low amounts of oxygen and coal. If you are in need of an insecticide, that can also be made from the husks. Just be weary that it will not only kill weeds, but other plants as well. 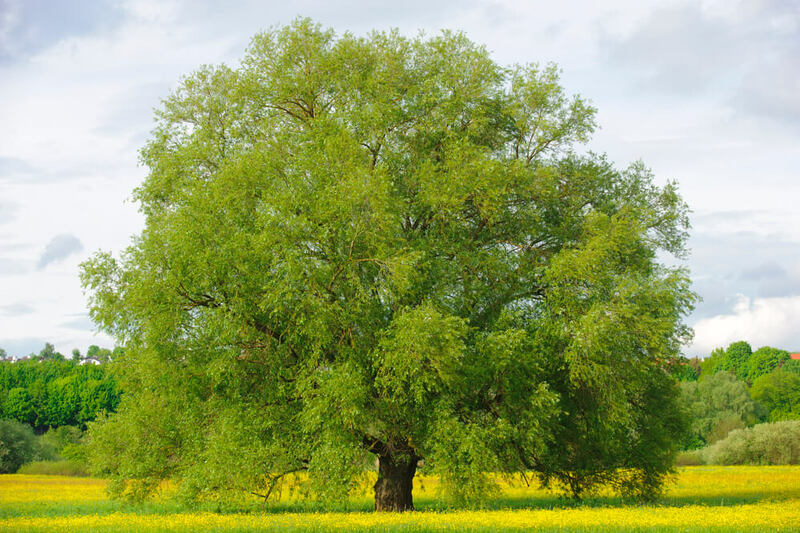 Willow trees do well in cooler climates with moist soil. They can be found in the Northern Hemisphere and have up to 400 different species. Willow bark is highly beneficial and contains an anti-inflammatory property. If you are experiencing an illness that induces a fever or achy pain, the bark can help as well as taking an aspirin would. By nature, they are also a great form of shade due to their hanging leaves that grow in abundance. The sap contains salicylic acid, which is a property that is good for using in your skincare routine. These trees, while seeming wispy, actually have the tenacity to live for a long time. 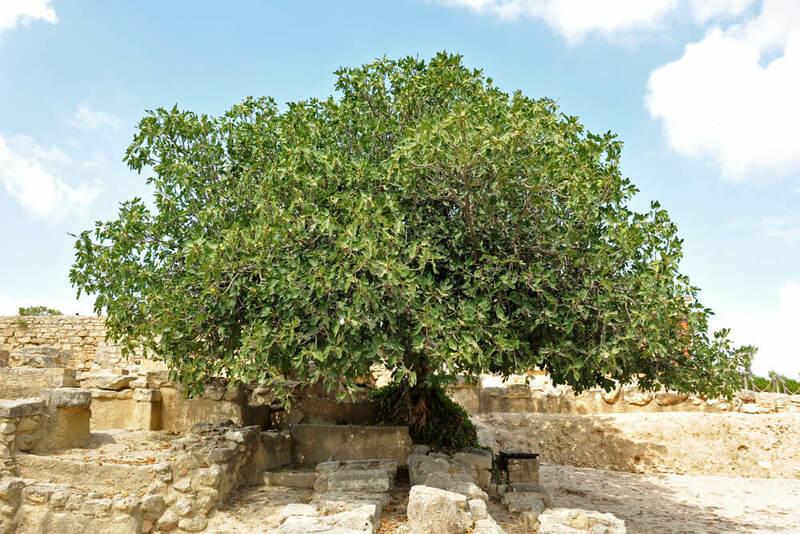 The Fig tree is common in tropical climates as well as semi-warm areas. It is no secret that figs are a source of nutritional value and can be eaten as they ripen from the tree. What most don’t know is that the fruit can also withstand cold temperatures, which makes them sustainable for times when other food may not be readily available. If you get sick and are suffering from a sore throat, figs are also known to help. In other medicinal uses, fig extract can assist with warts, wounds, and even tumors. Fig trees are also very beneficial to the environment when it comes to keeping wildlife fed. With this level of practicality, it is not surprising that many survivalists plan fig trees. This tree is on the smaller scale, but it contains many benefits as an addition to your landscaping. It can reach up to 39 ft in height and has thorny branches with small leaves. The fruit that grows in Autumn can be eaten and contains many different nutrients. 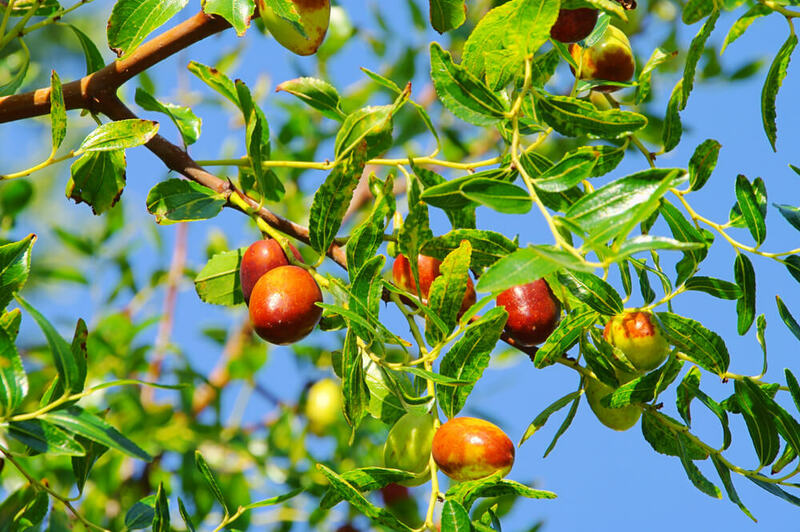 The Jujube is a great pick because it can withstand extreme temperatures, both hot and cold. Not to mention, it has many properties that are known to boost your immune system. This is important when you are a prepper because you will likely not have access to traditional medicines. The Jujube tree is also known for its uses as an anxiety treatment, preventative for infection, a natural contraceptive, and a sedative. These pine trees grow in the United States and Canada. They can grow very tall, up to 164 ft. 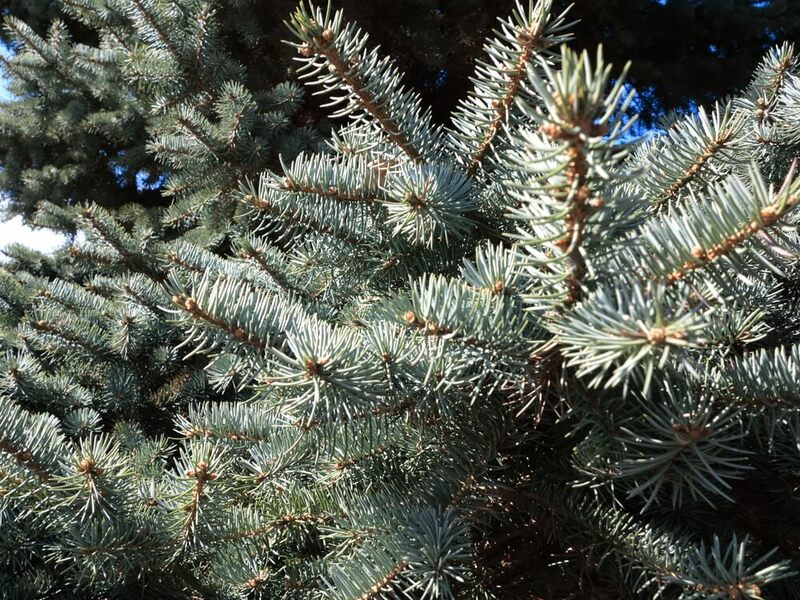 Instead of leaves, the tree grows needles and pinecones, which can both be very useful to a survivalist. Many of the most durable furniture items can be made from pinewood. The wood can also be used to make durable flooring and walls. The resin can be used to help you create a torch, which will be a valuable resource. It is important to create practical and quick ways to start your fires when you are in the outdoors. 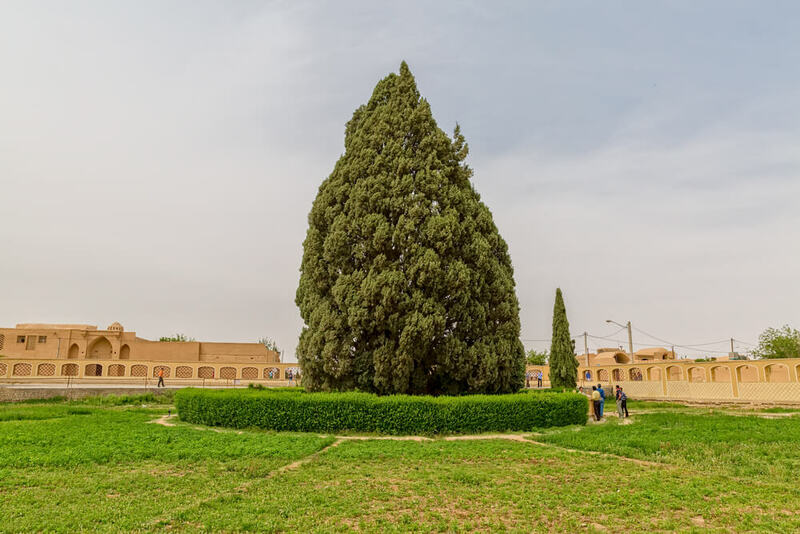 These trees have an incredibly long lifespan, longer than nearly any other tree that you will plant - 500 years on average. 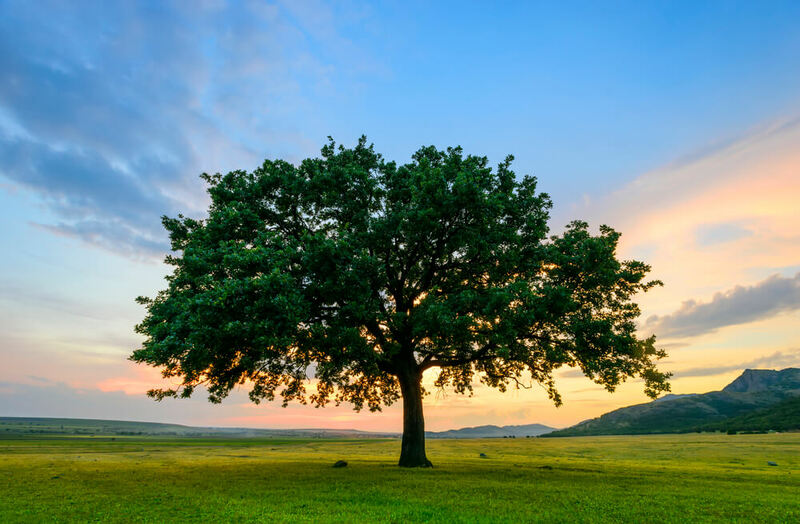 Throughout the Northern Hemisphere, you will be able to find countless varieties of Oak trees. In history, Native Americans used oak for many purposes such as to stop bleeding and ease swelling. The leaves, acorns, and inner bark of an Oak tree are all valuable for healing purposes. Having a natural first aid kit is essential for survival in the wilderness. While acorns are useful, they are also edible. Gather them in autumn and you will be able to store them for up to 6 months in a sealed container. If you are going to build with the wood of an Oak tree, you can rest assured that it will remain durable. Due to the high levels of tannin, Oak will not succumb to insect infestation or fungal attack easily. 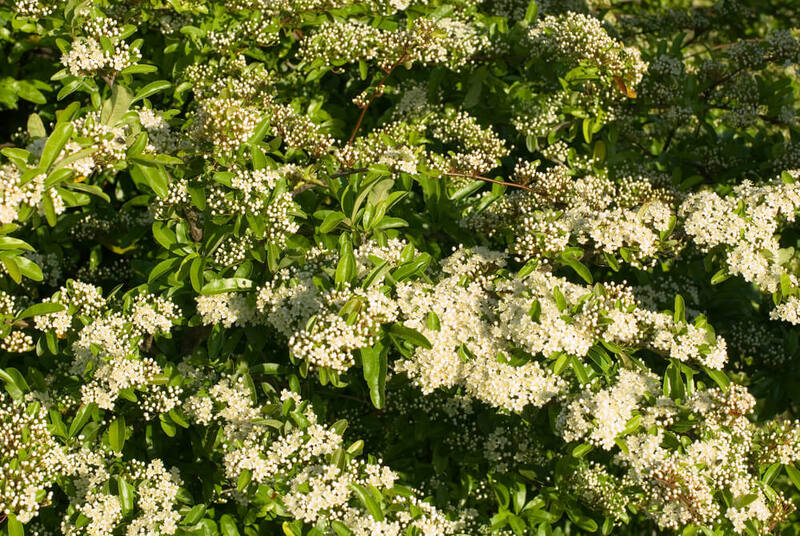 A large shrub/tree containing bright red fruit, the Hawthorn is another great choice to include in your survival landscape. They can be found worldwide: North America, Europe, and Asia. They grow to be about 17 ft tall with thorny branches. The Hawthorn is useful, because it is so low to the ground, you can plant several to act as a fence or division of your property. If you would like to eat the fruit, it is known to taste like an over-ripened apple. In addition, it is known to be beneficial to your heart health by helping to lower your blood pressure. Be wary that like any other form of herbal remedy, moderation must be taken into consideration. 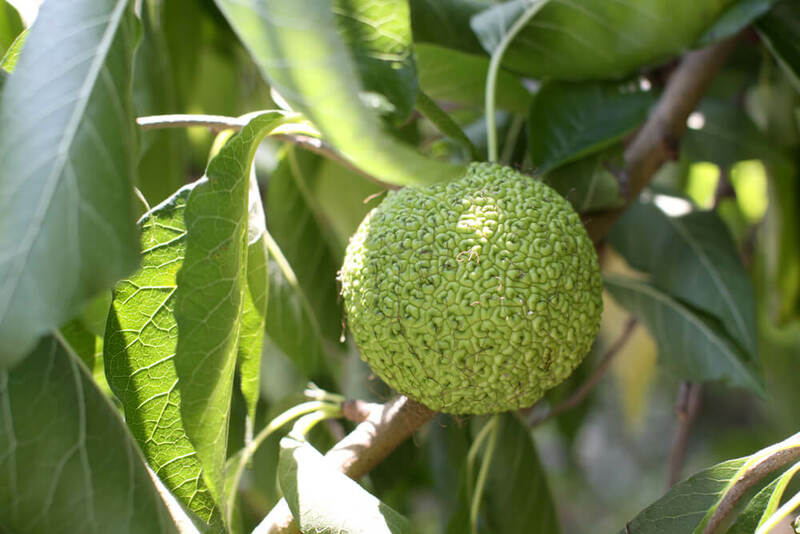 You can expect your Osage Orange to reach about 50 ft in height. It contains slender branches with leaves and grows a fragrant fruit. The wood from this tree creates great fire starter, long lasting and easy to burn. It can also be used to make durable fencing for your surroundings that can keep out humans and other wildlife. The best part about the wood from an Osage Orange is that it is extremely durable and resistant to rotting. Although the fruit can be used medicinally, it probably should not be ingested due to the potential of stomach irritation. It should be consumed in small quantities, but it has great potential to help with various cancers and fungal infections. 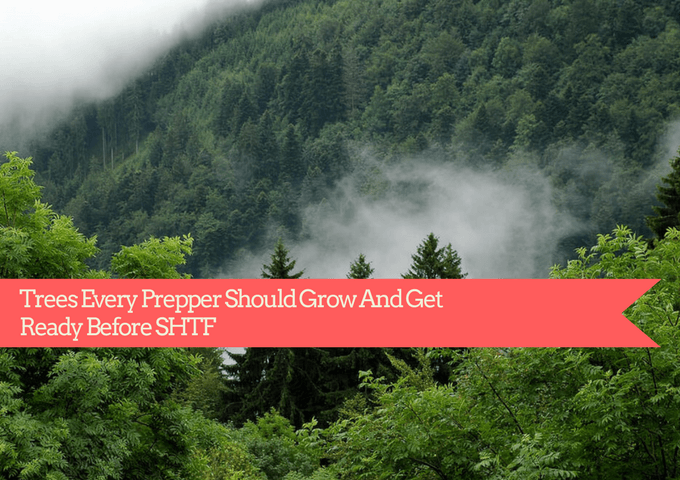 From providing a source of nutrition to even benefiting our personal hygiene, you will see that learning about each specimen will further your knowledge as a prepper. 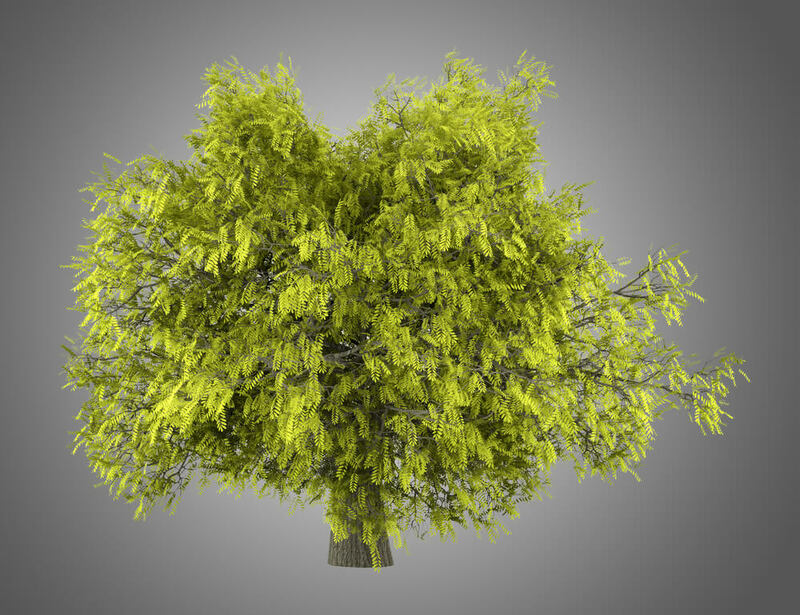 If there came a point where normal resources were unavailable, you would be able to survive knowing that you made the right decision, selecting the most beneficial trees.